Today, Sun in 6th house. 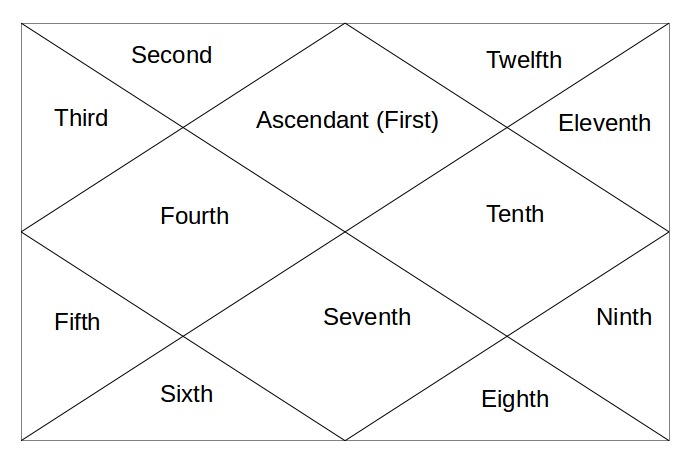 When Sun is in 6th house, this person likes to resolve the disputes between the two people and look for an amicable solution. That's why, 6th house actually signifies Career in Legal Field. 2nd Career it can give is Medical Field, as it is also a house of diseases. This placement indicates many other things, like, person faces lots of obstacles in developing his career, his father also faces obstacles in his life. Person gets confidence in life after defeating his enemies and conflicts. It shows health issues to father and person himself. Still, 6th house is an Upachaya House. So, best results of this placement can be seen in 30s. Before that, person has to fight head-on with all his competitors. All in all, a very good placement for being a Lawyer or Doctor. Next - Sun in 7th house.